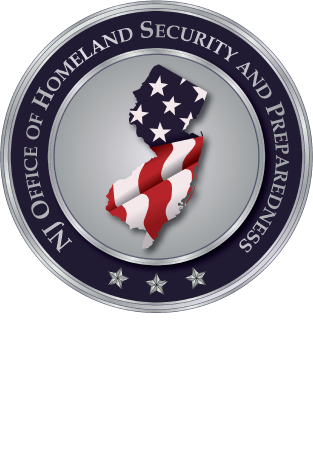 The terror threat from ISIS to New Jersey is moderate because of the group’s ability to attract and dispatch foreign fighters to and from Iraq and Syria, as well as to inspire individuals to plot and conduct attacks. Since 2015, ISIS supporters have issued several threats targeting law enforcement in New Jersey. The Islamic State of Iraq and Syria’s (ISIS) global attacks since last year are part of a deliberate strategy to provoke anti-Muslim rhetoric and actions in the West that create fissures between Muslims and local populations; ISIS aims to capitalize on the tension by casting itself as a defender of Muslims worldwide. ISIS’s predecessor organization, the Sunni-majority al-Qa’ida in Iraq (AQI), employed a similar approach in Iraq in 2006 when it destroyed a major Shia mosque in the country. Since the terrorist attacks in Paris last Friday, ISIS has released three videos and the 12th edition of its English language magazine, Dabiq, vowing follow-on operations in the United States. The FBI reports no intelligence to suggest the group is planning a Paris-type attack in the US, and ISIS has previously used propaganda campaigns to generate momentum and encourage supporters to conduct attacks in the West. Two days prior to the anniversary of September 11, al-Qa’ida in the Arabian Peninsula (AQAP) and the Islamic State of Iraq and Syria (ISIS) released new editions of their English-language periodicals, which focus primarily on broad issues and contain no threats to New Jersey. On Wednesday, AQAP released Inspire 14 following an audio message disseminated earlier in the day by Ayman al-Zawahiri, al-Qa’ida’s leader, while ISIS published the 11th issue of its Dabiq magazine.